The home furnishing giant IKEA. As of Jan. 1, Ikea’s U.S. employees will be eligible for up to four months of paid parental leave, CNN Money reports. The expanded family leave will apply to birth parents, as well as adoptive parents and foster parents, and to salaried and hourly U.S. workers. How would paid family leave benefit Pennsylvania workers? Facebook is generous with parental leave – what about Philly companies? Under the plan, U.S. employees who have been with the company for a year will be eligible for six weeks of leave at full pay, followed by six weeks at half pay. Those who have been with the company for three years will be eligible for eight weeks at full pay, followed by eight weeks at half pay. The company's current family-leave plan allows for five days of paid leave and six to eight weeks of short-term disability, while Ikea's employees in Sweden are offered 480 days of parental leave. The president of the Swedish company's U.S. operations told USA Today that expanding paid family leave for its U.S. workers is seen as a way to both attract and retain top talent. Only 12 percent of U.S. private-sector workers have access to paid family leave through their employer, according to the latest United States Department of Labor statistics. 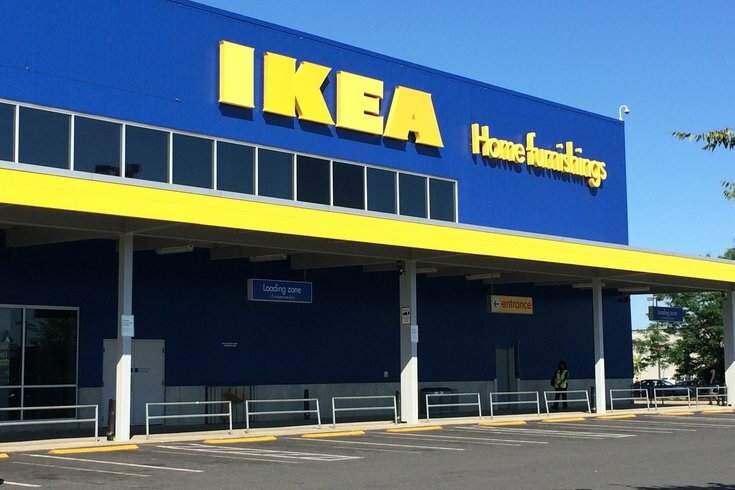 There are currently three Ikea locations in Pennsylvania — South Philadelphia, Conshohocken and Pittsburgh — and two in New Jersey — Paramus and Elizabeth. You can apply for a job here.